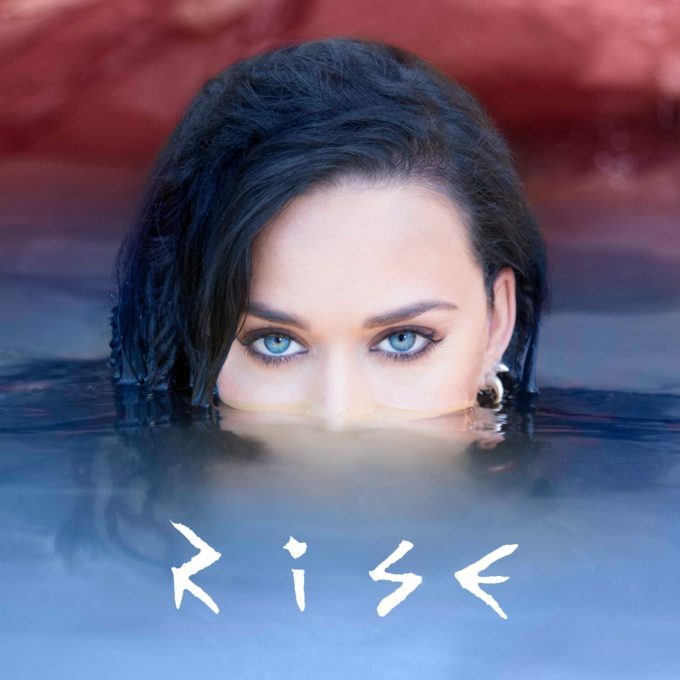 Pop superstar Katy Perry has resurfaced this afternoon (Australian time) with a brand new single entitled ‘Rise’. As you may ascertain from the title of the song, the track is set to serve as an inspirational anthem for the US athletes making their way to Rio next month for the 2016 Olympic Games. “This is a song that’s been brewing inside me for years, that has finally come to the surface,” Katy explains. “I was inspired to finish it now, rather than save it for my next album, because now more than ever, there is a need for our world to unite. US network NBC will use the track as its official anthem. The track is available exclusively (for the time being) on Apple Music.